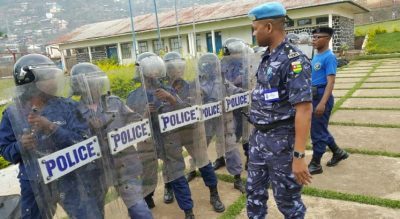 As the end of the second and final term of Democratic Republic of the Congo President Joseph Kabila approaches, tension rises not only in the government’s political offices, but that also of UNPOL, the United Nations’ police force in the country. As part of the balancing of its workforce in the DRC, MONUSCO‘s Police force is strengthening its presence in Kinshasa following the reopening of the UNPOL Sector where operations restarted last week. This comes as tension rises increasingly in the headquarters of political parties as we approach the end of the second and final term of Joseph Kabila as head of the country, whose office also has plans to hold a referendum that would pave the way for the amendment of the present Constitution. The goal through this approach is to allow the current head of state to run for a third term, at the risk of plunging the country into a new cycle of violence, as demonstrated by the riots that paralyzed the Congolese capital in January. The Congolese opposition is determined to block any attempted violation of the present Constitution, many observers foretelling 2016 as a very difficult year for the DRC politically. Not to be set back by any possible slip ups, MONUSCO knows the DRC very well and has assessed all factors involved by strengthening the size of its police force in Kinshasa. Following the reconfiguration of the eastern part of the DRC, leaders of the police force, with MONUSCO’s agreement, have reinforced the UN police’s presence in the Congolese capital. It is also worth noting that the deputy police chief of MONUSCO, Colonel Tabasky Diouf last week awarded the UN medal to 134 elements of the Police unit from the Indian Formed Police Unit based in Beni, North Kivu. The ceremony was attended by MONUSCO and administrative authorities of the Congolese national police in Beni. During the last week, the joint teams for the implementation of integrated operational strategy relating to the fight against insecurity in Beni and Oïcha, continued their regular security patrols. 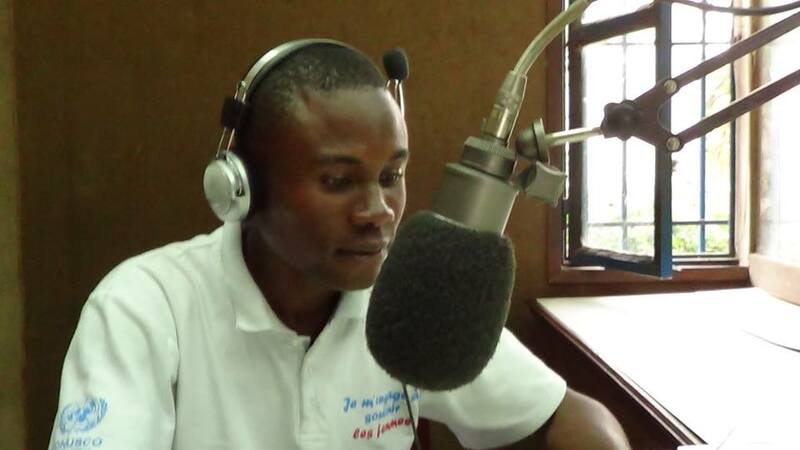 The riots last January in Kinshasa are still fresh in the collective memory, and strengthening the presence of the MONUSCO Police in the Congolese capital is likely to reassure the peaceful citizens and all those who fear similar incidents as tensions mount politically.